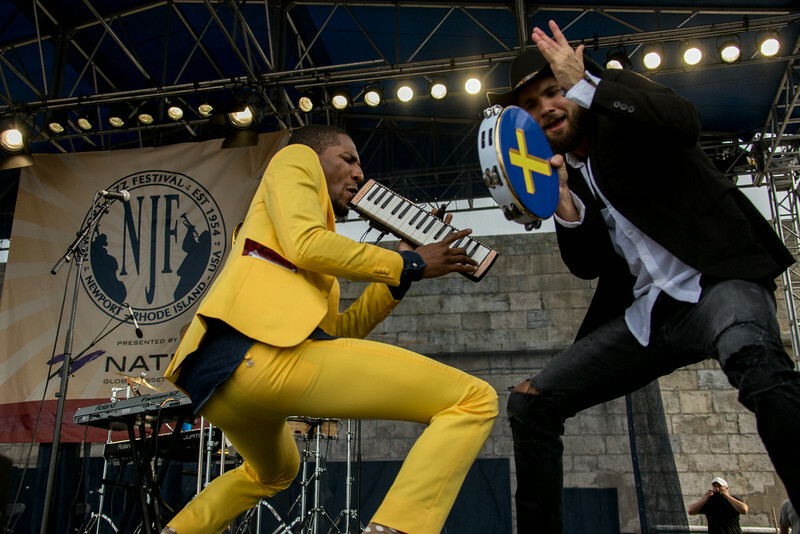 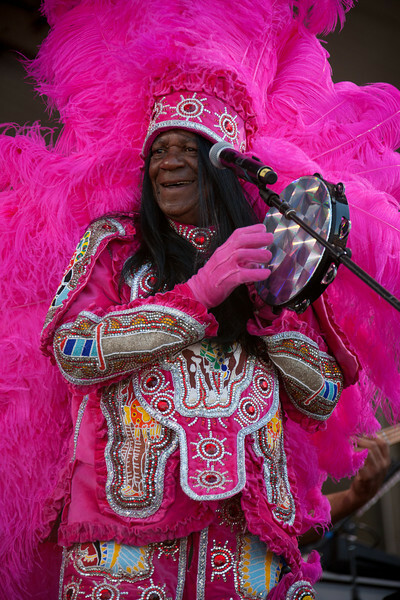 The Honorable South performs during the New Orleans Jazz & Heritage Festival 2014 at the Fairgrounds Race Track, New Orleans Louisiana. 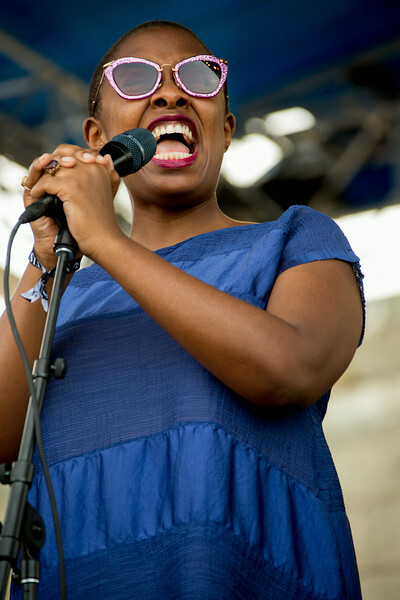 Mia Borders performs during the New Orleans Jazz & Heritage Festival 2014 at the Fairgrounds Race Track, New Orleans Louisiana. 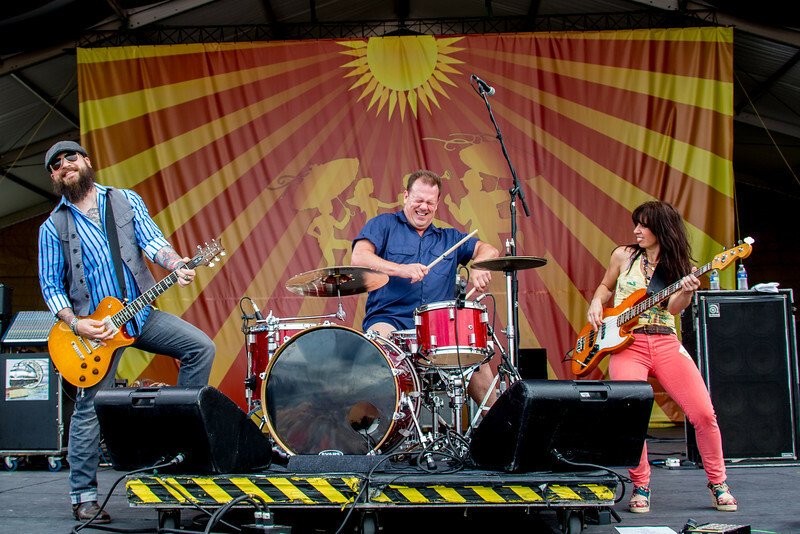 Cowboy Mouth performs during the New Orleans Jazz & Heritage Festival 2014 at the Fairgrounds Race Track, New Orleans Louisiana. 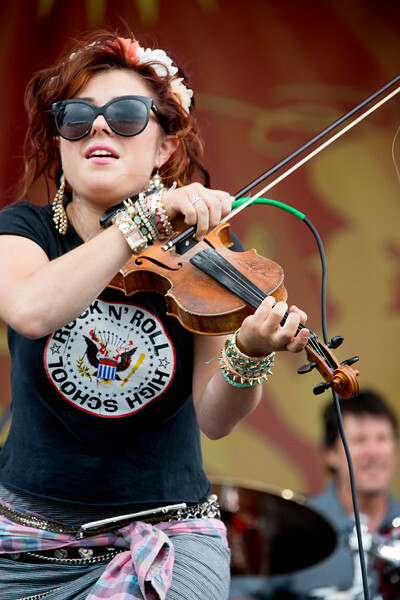 Amanda Shaw performs during the New Orleans Jazz & Heritage Festival 2014 at the Fairgrounds Race Track, New Orleans Louisiana. 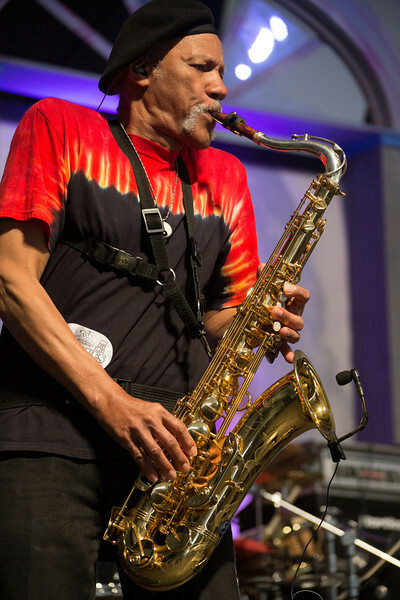 Charles Neville performs during the New Orleans Jazz & Heritage Festival 2014 at the Fairgrounds Race Track, New Orleans Louisiana. 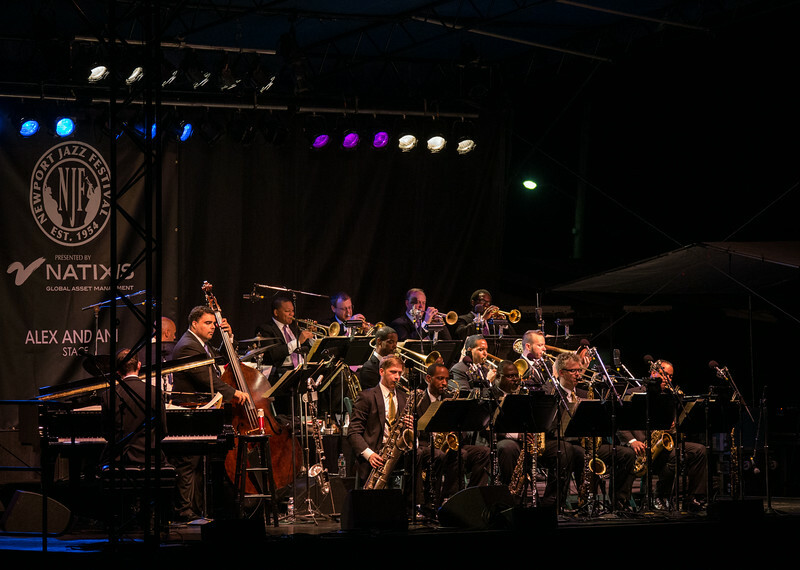 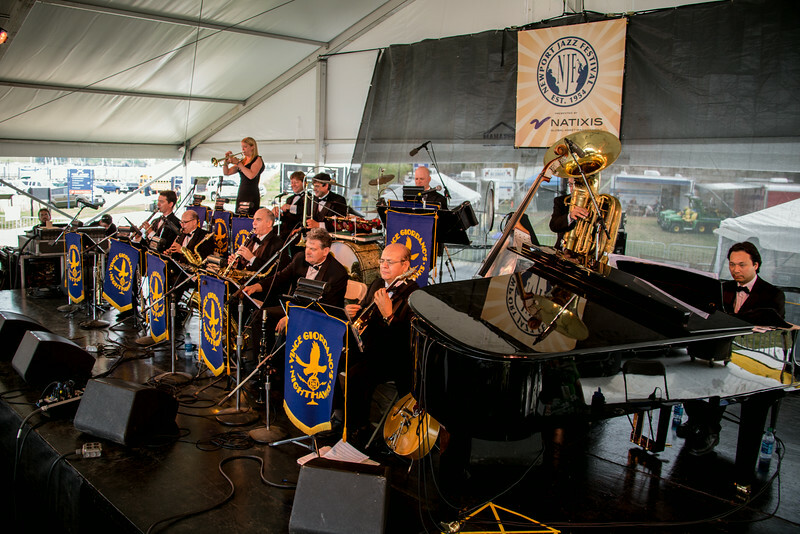 The Stephanie Jordan Big Band performs during the New Orleans Jazz & Heritage Festival 2014 at the Fairgrounds Race Track, New Orleans Louisiana. 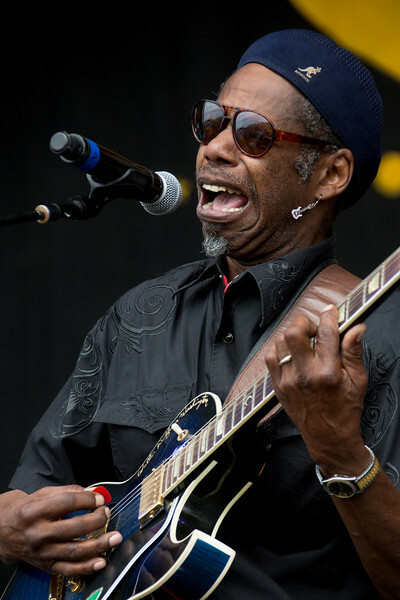 Walter “Wolfman” Washington & the Roadmasters perform during the New Orleans Jazz & Heritage Festival 2014 at the Fairgrounds Race Track, New Orleans Louisiana. 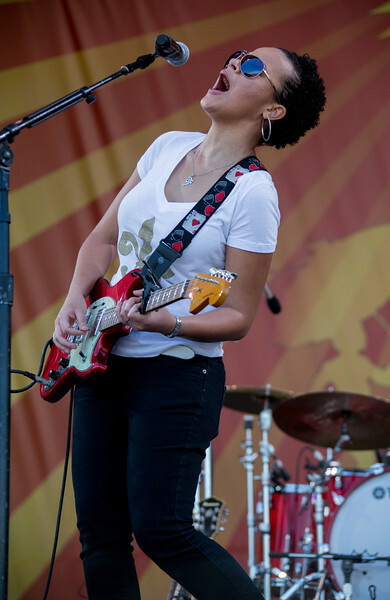 Theresa Andersson performs during the New Orleans Jazz & Heritage Festival 2014 at the Fairgrounds Race Track, New Orleans Louisiana. 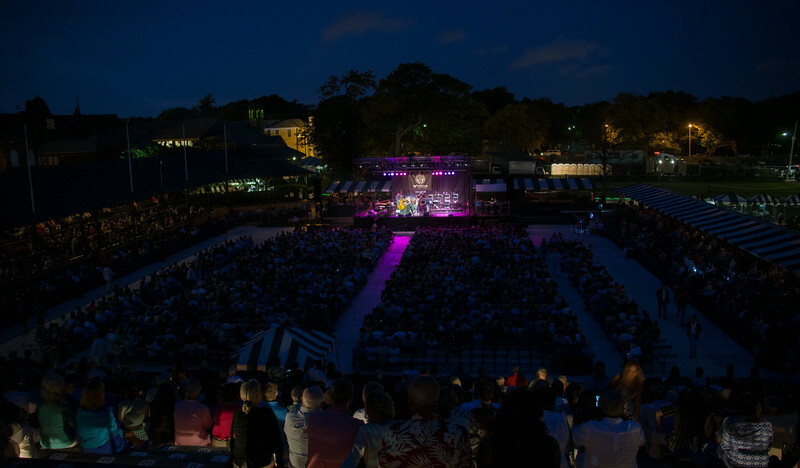 Christina Aguilera performs during the New Orleans Jazz & Heritage Festival 2014 at the Fairgrounds Race Track, New Orleans Louisiana. 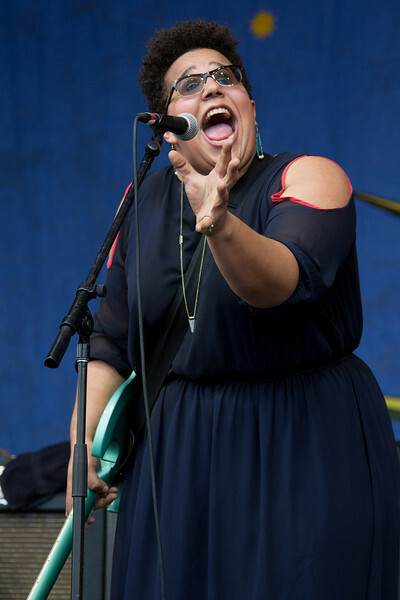 The Alabama Shakes perform during the New Orleans Jazz & Heritage Festival 2014 at the Fairgrounds Race Track, New Orleans Louisiana. 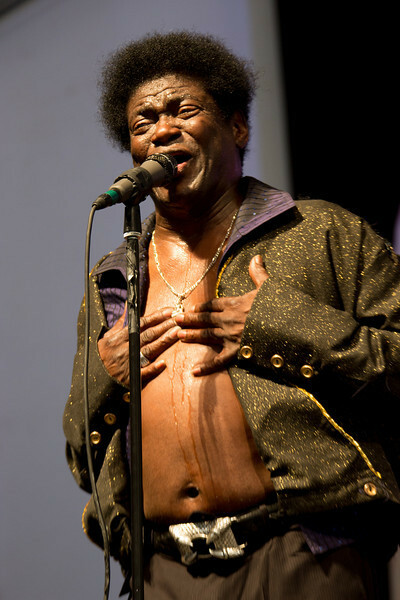 Charles Bradley & his Extraordinaires perform during the New Orleans Jazz & Heritage Festival 2014 at the Fairgrounds Race Track, New Orleans Louisiana. 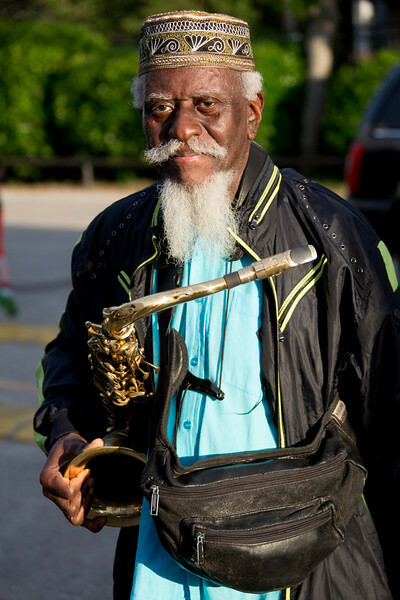 Pharoah Sanders during the New Orleans Jazz & Heritage Festival 2014 at the Fairgrounds Race Track, New Orleans Louisiana. 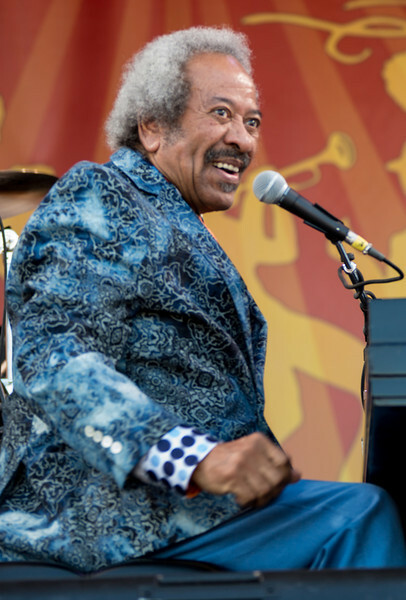 Allen Toussaint performs during the New Orleans Jazz & Heritage Festival 2014 at the Fairgrounds Race Track, New Orleans Louisiana. 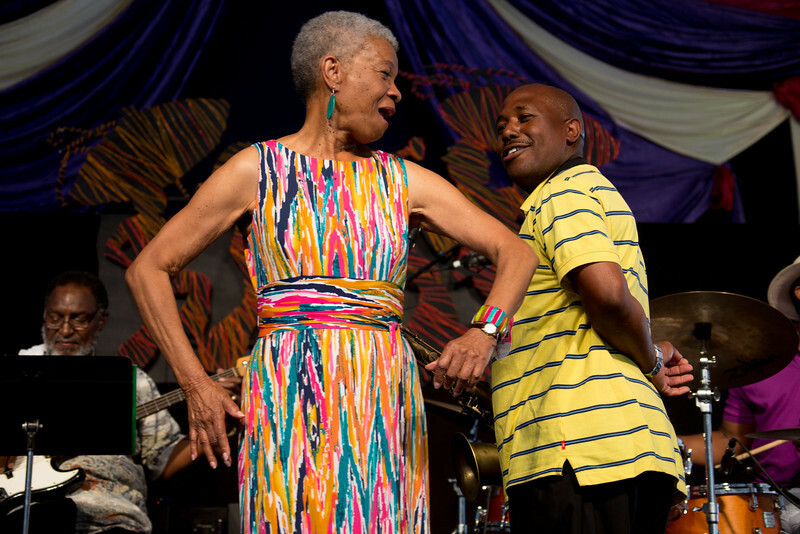 Germaine Bazzle performs during the New Orleans Jazz & Heritage Festival 2014 at the Fairgrounds Race Track, New Orleans Louisiana. 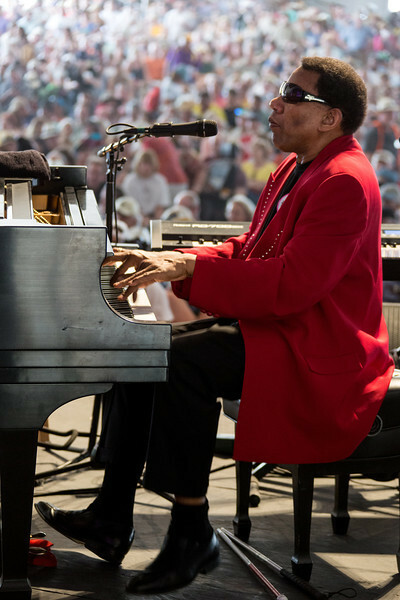 Henry Butler performs during the New Orleans Jazz & Heritage Festival 2014 at the Fairgrounds Race Track, New Orleans Louisiana. 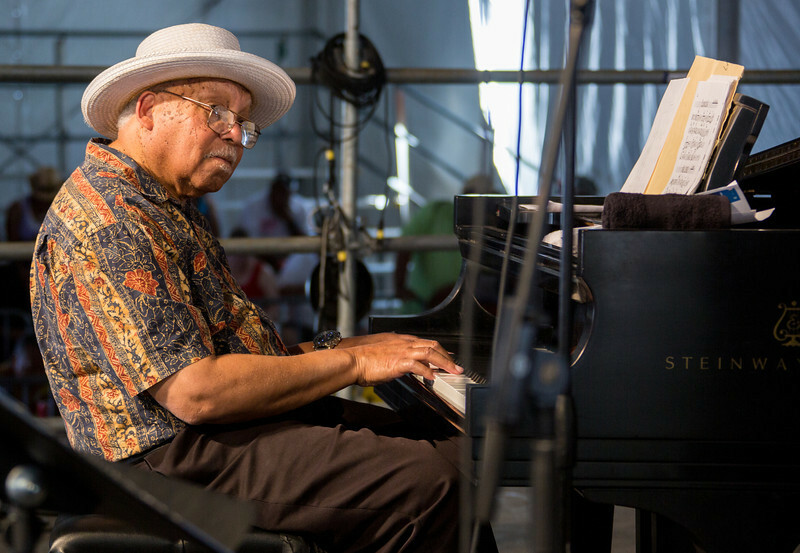 Ellis Marsalis performs during the New Orleans Jazz & Heritage Festival 2014 at the Fairgrounds Race Track, New Orleans Louisiana. 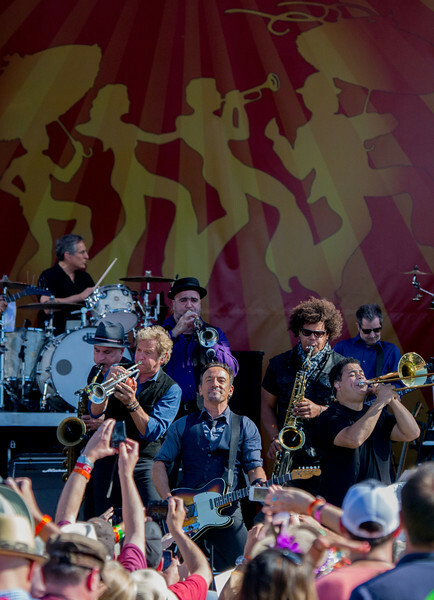 Bruce Springsteen and the E Street Band performs during the New Orleans Jazz & Heritage Festival 2014 at the Fairgrounds Race Track, New Orleans Louisiana. 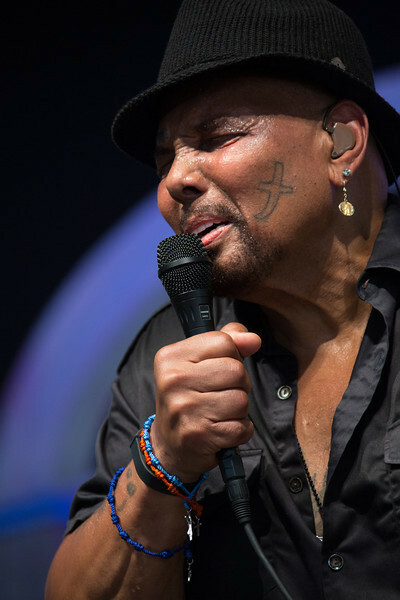 Al Jareau performs during the New Orleans Jazz & Heritage Festival 2014 at the Fairgrounds Race Track, New Orleans Louisiana. 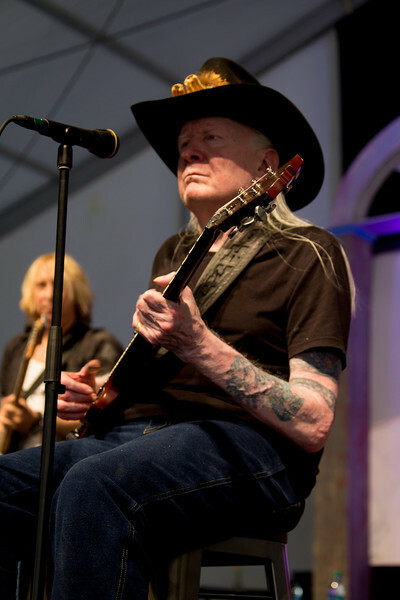 Johnny Winter performs during the New Orleans Jazz & Heritage Festival 2014 at the Fairgrounds Race Track, New Orleans Louisiana. 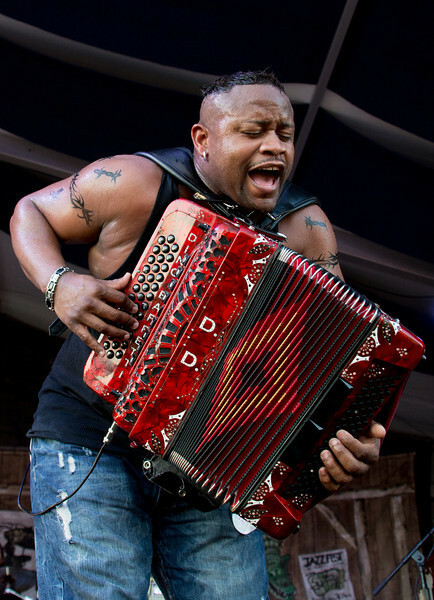 Dwayne Dopsie and the Zydeco Hellraisers perform during the New Orleans Jazz & Heritage Festival 2014 at the Fairgrounds Race Track, New Orleans Louisiana. 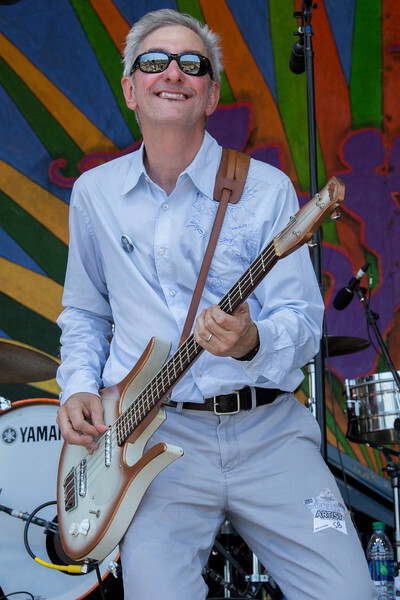 Rob Savoy of the Creole String Beans (Rob Savoy bass) performs during the New Orleans Jazz & Heritage Festival 2014 at the Fairgrounds Race Track, New Orleans Louisiana. 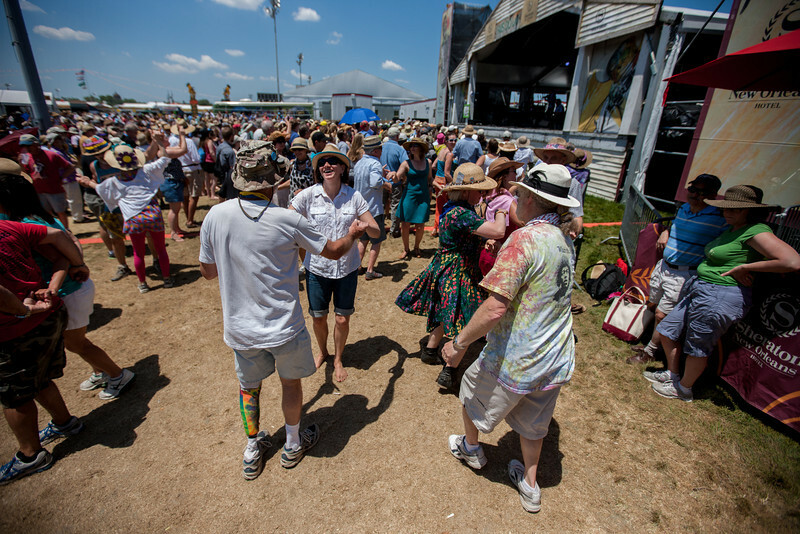 Dancing at Fais Do Do during the New Orleans Jazz & Heritage Festival 2014 at the Fairgrounds Race Track, New Orleans Louisiana. 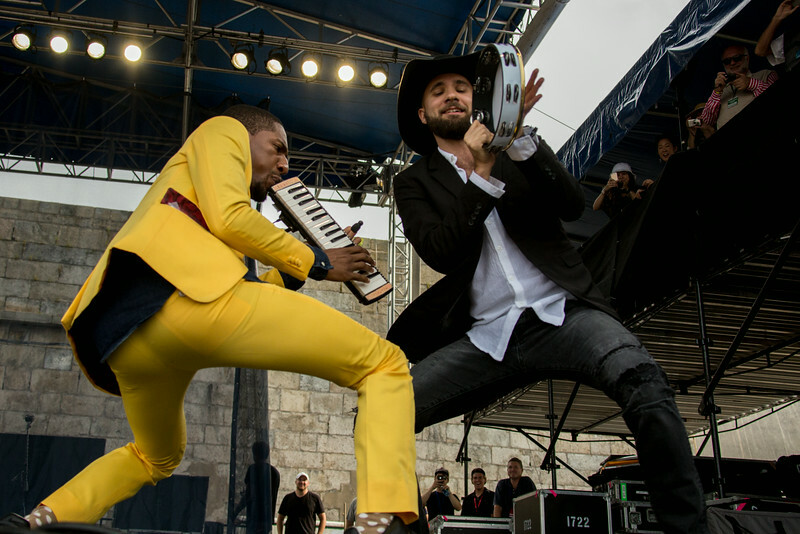 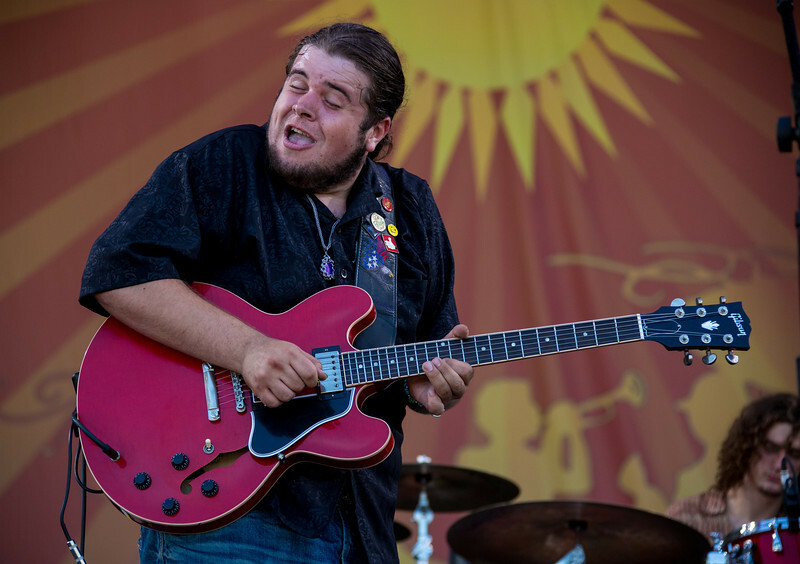 Jonathon Boogie Long performs during the New Orleans Jazz & Heritage Festival 2014 at the Fairgrounds Race Track, New Orleans Louisiana. 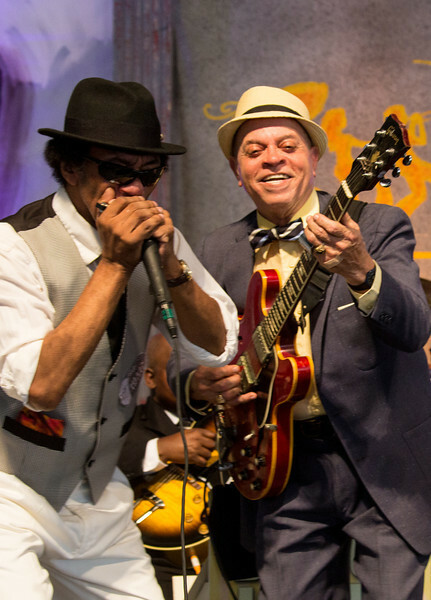 Blodies Jazz Jam during the New Orleans Jazz & Heritage Festival 2014 at the Fairgrounds Race Track, New Orleans Louisiana. 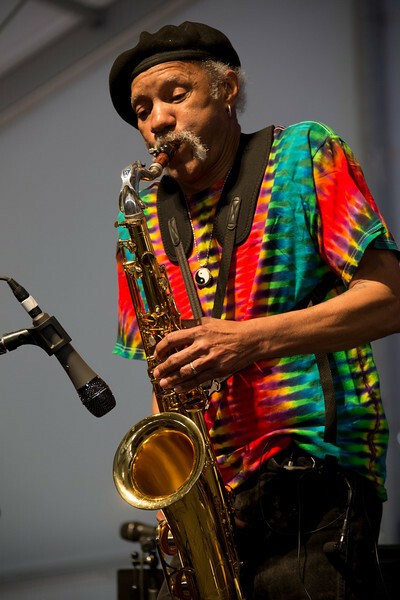 Monk Boudreaux performs during the New Orleans Jazz & Heritage Festival 2014 at the Fairgrounds Race Track, New Orleans Louisiana. 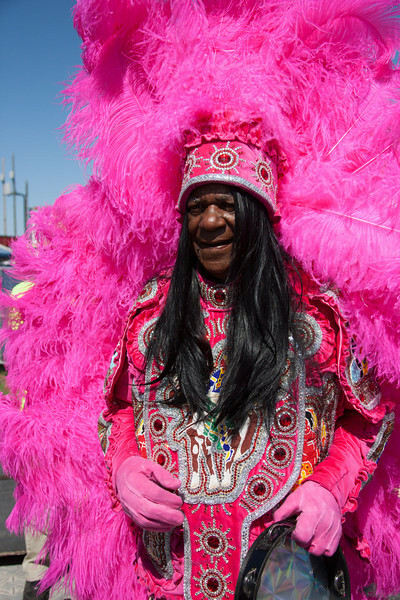 Monk Boudreaux poses for a picture during the New Orleans Jazz & Heritage Festival 2014 at the Fairgrounds Race Track, New Orleans Louisiana. 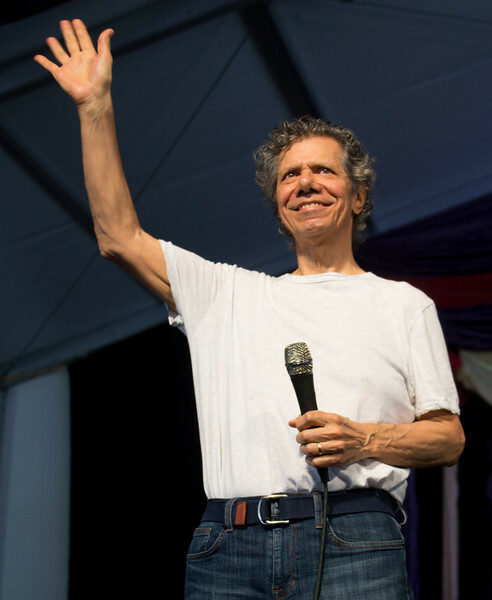 Chick Corea and the Vigil performs during the New Orleans Jazz & Heritage Festival 2014 at the Fairgrounds Race Track, New Orleans Louisiana. 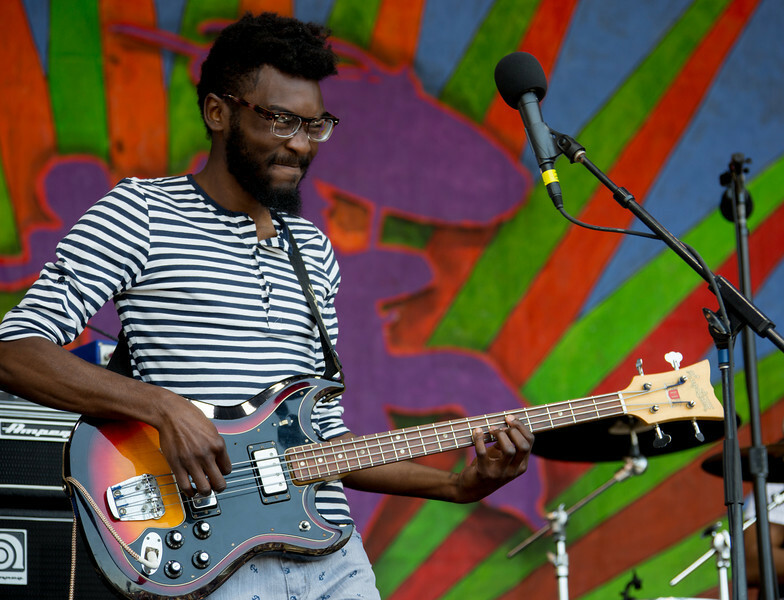 Decon John performs during the New Orleans Jazz & Heritage Festival 2014 at the Fairgrounds Race Track, New Orleans Louisiana. 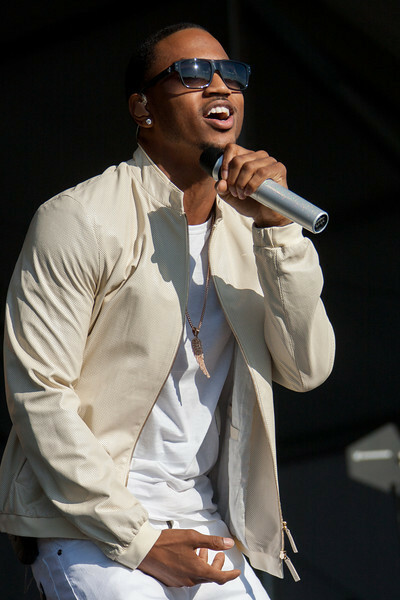 Trey Songz performs during the New Orleans Jazz & Heritage Festival 2014 at the Fairgrounds Race Track, New Orleans Louisiana. 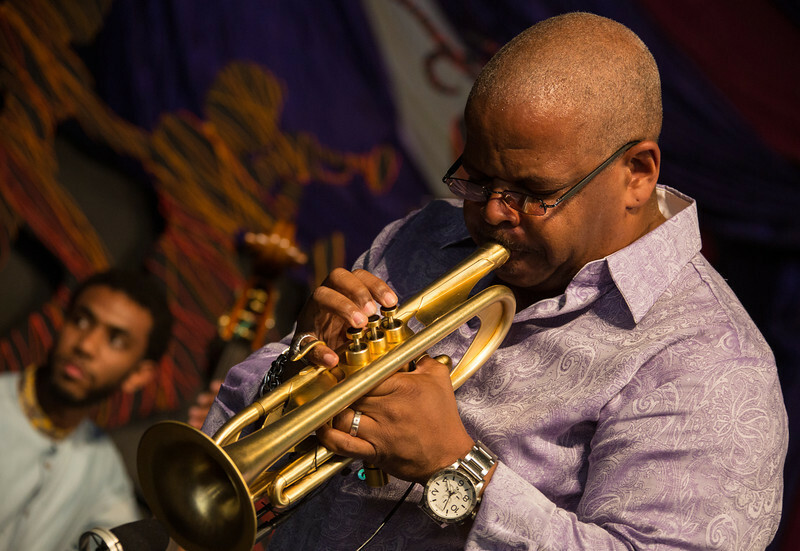 Terence Blanchard performs during the New Orleans Jazz & Heritage Festival 2014 at the Fairgrounds Race Track, New Orleans Louisiana. 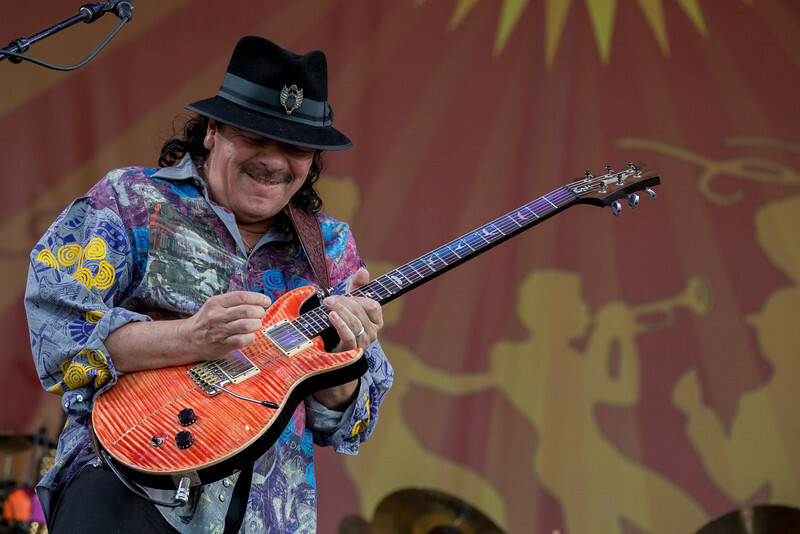 Arron Neville performs during the New Orleans Jazz & Heritage Festival 2014 at the Fairgrounds Race Track, New Orleans Louisiana. 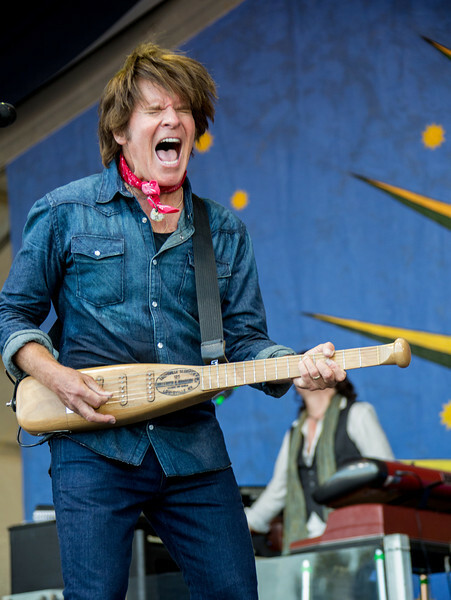 John Fogerty performs during the New Orleans Jazz & Heritage Festival 2014 at the Fairgrounds Race Track, New Orleans Louisiana. 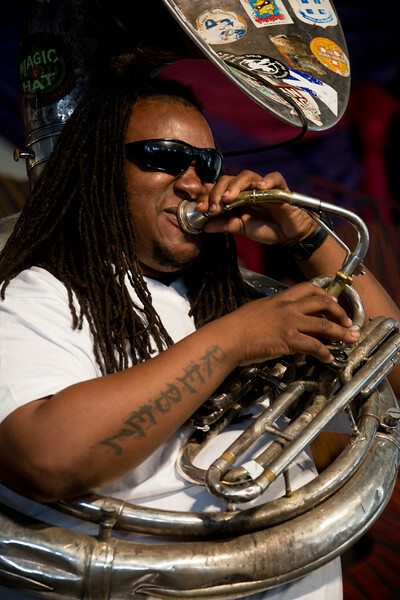 Troy "Trombone Shorty" Andrews performs during the New Orleans Jazz & Heritage Festival 2014 at the Fairgrounds Race Track, New Orleans Louisiana. 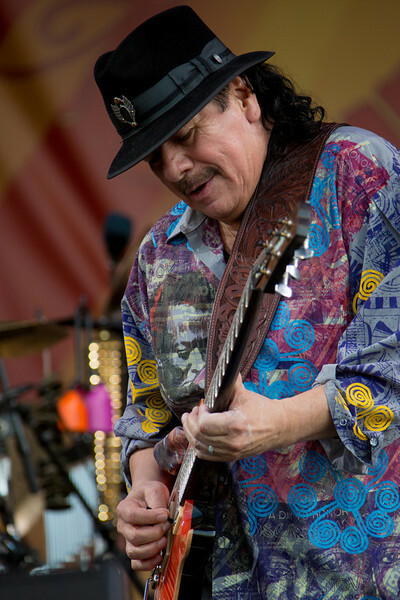 Carlos Santana performs during the New Orleans Jazz & Heritage Festival 2014 at the Fairgrounds Race Track, New Orleans Louisiana. 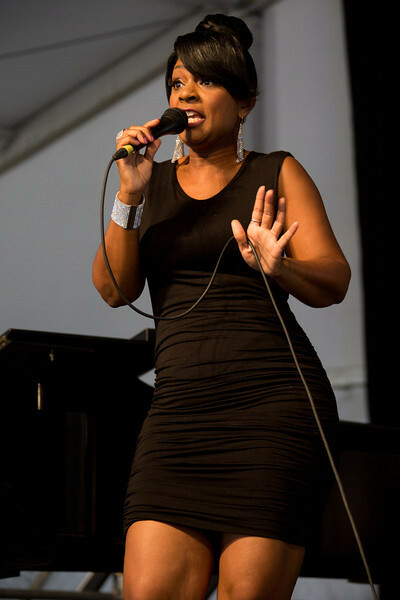 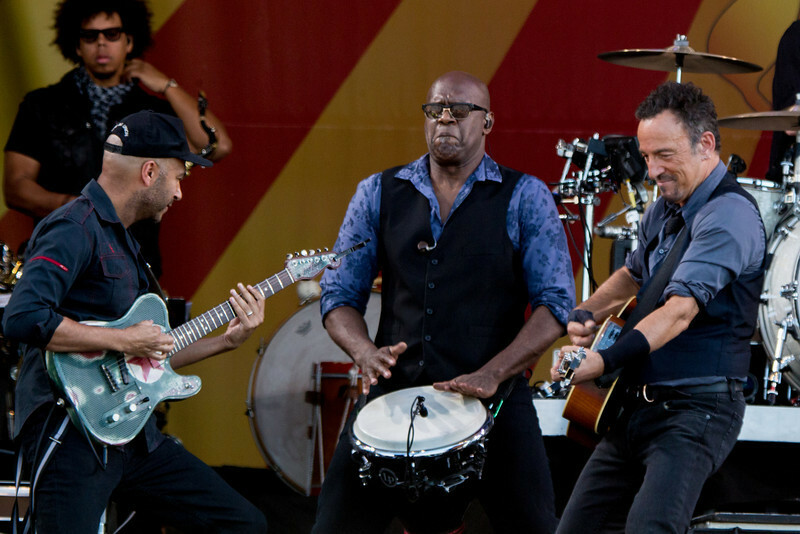 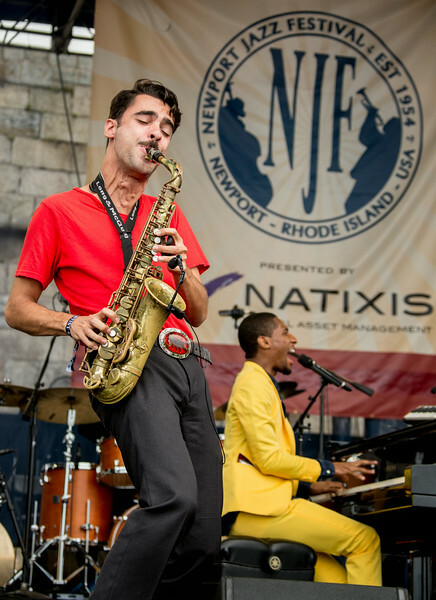 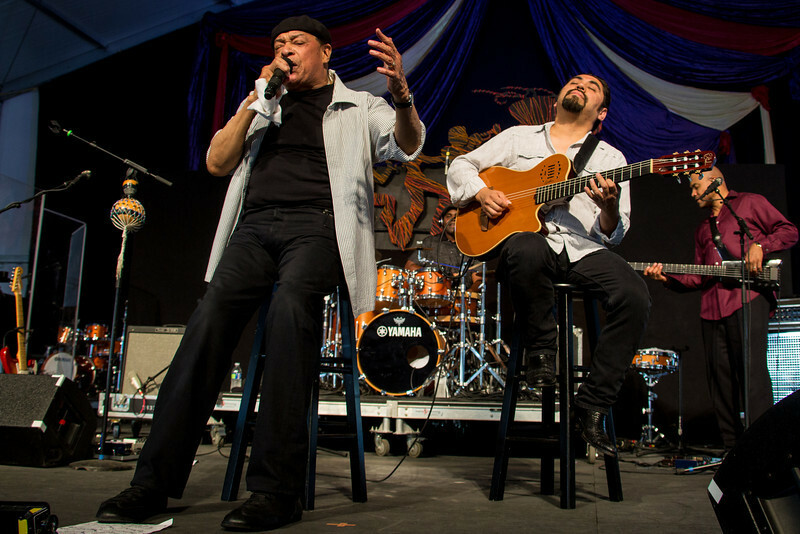 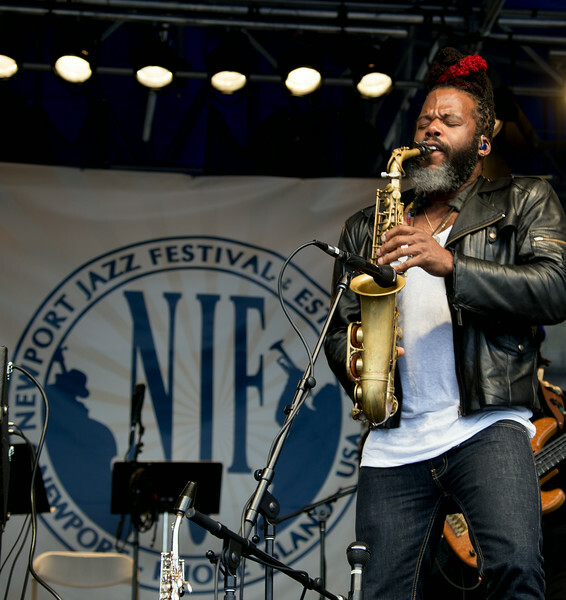 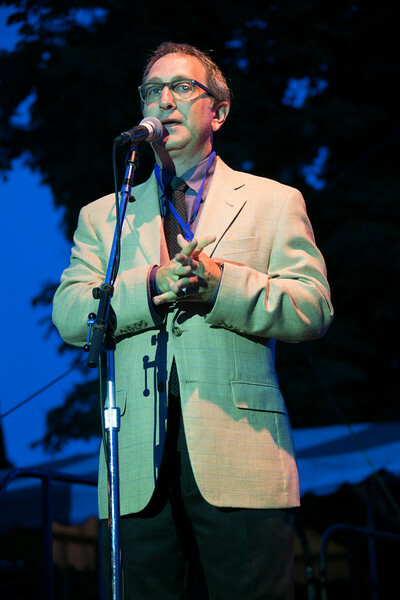 performs during Newport Jazz Festival at The International Tennis Hall of Fame in Newport RI, 2014. 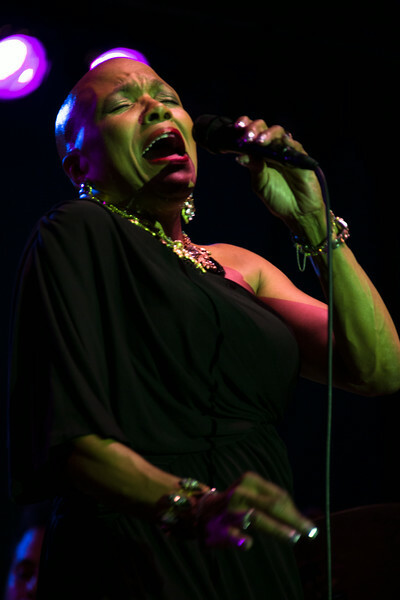 Dee Dee Bridgewater The International Tennis Hall of Fame.